OLD PARKED CARS. 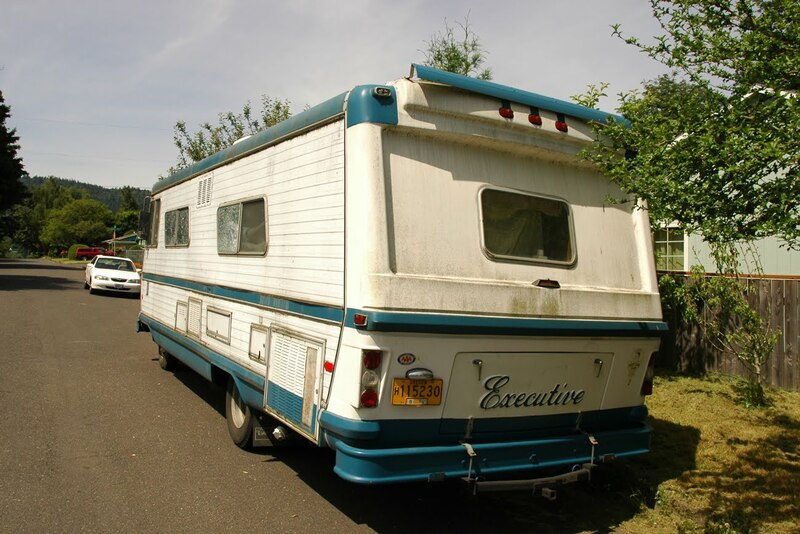 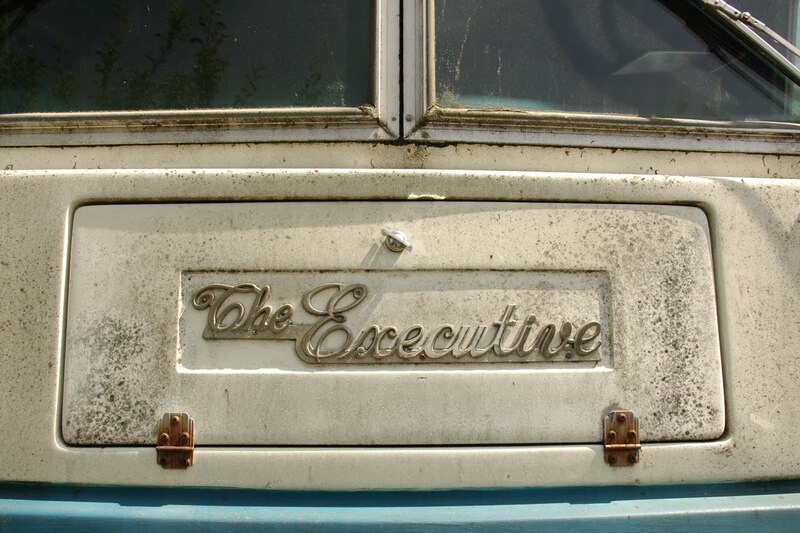 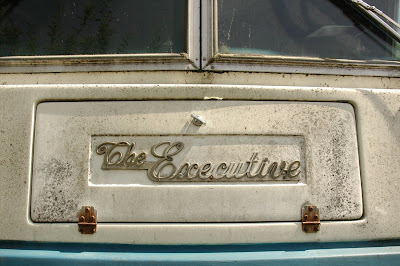 : 1972 The Executive RV. 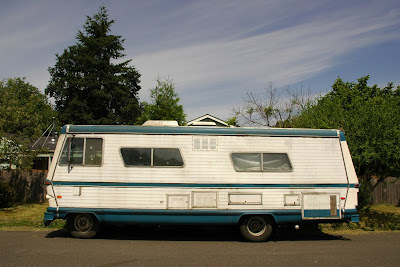 How did this frickin' thing not get a single comment!...Wind deflector tag? 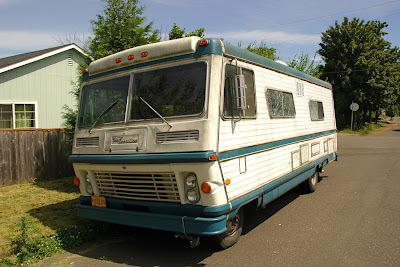 Yea i will buy whats the price.